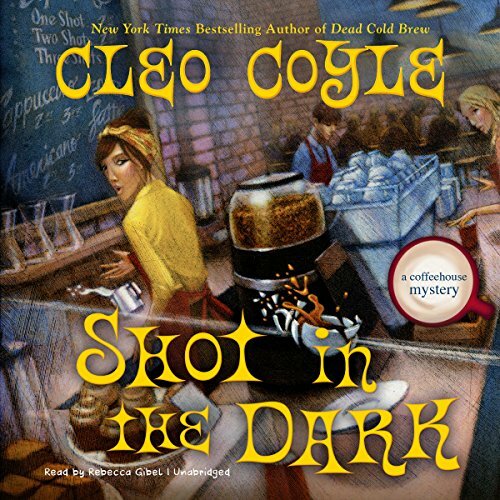 Showing results by author "Cleo Coyle"
A smartphone dating game turns the Village Blend into a hookup hot spot - until a gunshot turns the landmark coffeehouse into a crime scene. As Village Blend manager Clare Cosi fixes a date for her wedding, her ex-husband is making dates through smartphone swipes. Clare has mixed feelings about these matchups happening in her coffeehouse. Even her octogenarian employer is selecting suitors by screenshot! But business is booming, and Clare works hard to keep the espresso shots flowing. Then another kind of shot leaves a dead body for her to find. 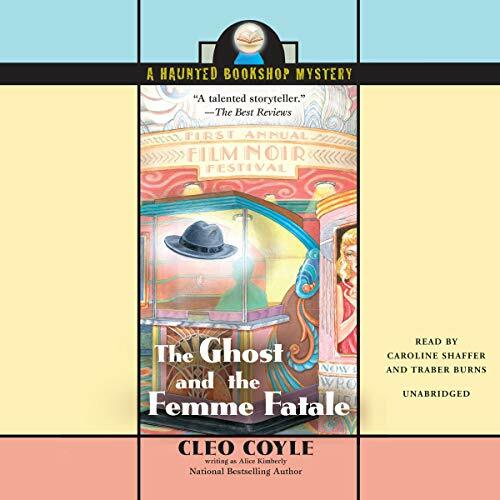 fter an elegant new customer has a breakdown in her shop, Penelope suspects there is something bogus behind the biggest best-seller of the year. This popular potboiler is so hot that folks in her tiny Rhode Island town are dying to read it - literally. 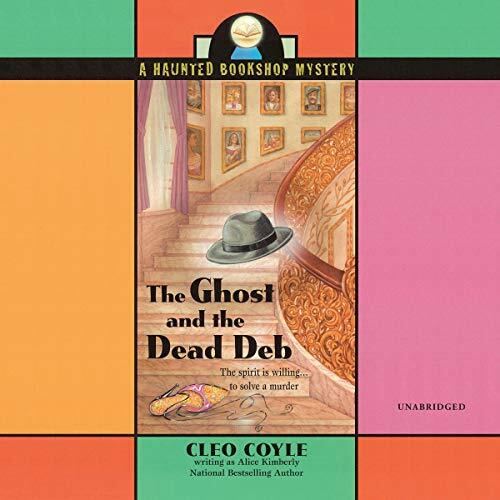 First, one customer turns up dead, followed by another mysterious fatality connected to the book, which Pen discovers is more than just fiction. 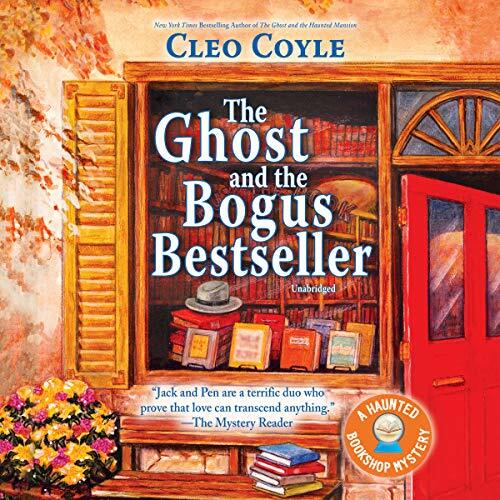 Now, with the help of her gumshoe ghost, Pen must solve the real-life cold case behind the bogus best-seller before the killer closes the book on her. The Movie Town Theater is holding its first ever Film Noir Festival, with Pen handling book sales for the guest speakers, including screen actress Hedda Geist. The legendary femme fatale has been out of the spotlight for decades. Unfortunately, the moment she steps back into it, she's nearly killed. Then other guests start to die, and Penelope wants to know why her little town's Film Noir weekend has taken a truly dark turn. 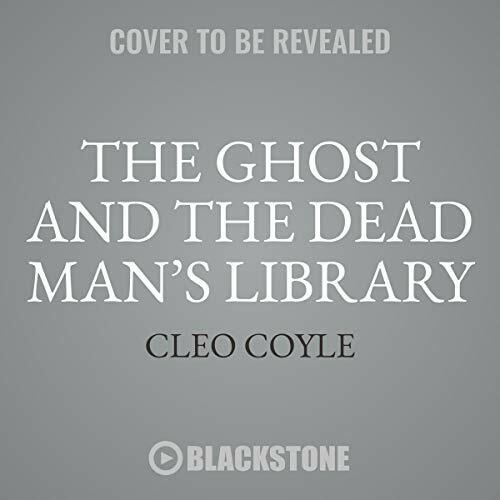 The one rule bookshop owner and widow Penelope Thornton-McClure has given ghostly, hard-boiled PI Jack Shepard is to not haunt the customers. But when the hot, young author Angel Stark arrives at the store to promote her latest true-crime novel, Jack can hardly contain himself. Angel's book is an unsolved mystery about a debutante found strangled to death, and it's filled with juicy details that point a finger at a number of people in the deb's high-society circle. But when the author winds up dead, too - in precisely the same way - Pen is fast on the case...which means Jack is, too. Clare's visit to the nation's capital is off to a graceful start. Her octogenarian employer is bunking with her in a charming Georgetown mansion, and a Smithsonian curator invites her to work on its culinary salute to coffee in America. Clare's new village blend, called DC, is struggling to earn a profit until it attracts a high-profile fan: the college-age daughter of the president. Clare's stock rises as the first lady befriends her, but she soon learns a stark lesson. Washington can be murder. There's trouble brewing at the Village Blend. Business is booming--but Clare's customers are starting to die. Soon after stopping at the coffeehouse, a regular jumps to her death in the subway. Or was she pushed? Detective Quinn is convinced that someone has an axe to grind, especially after the "suicide" of another female customer. Unfortunately, his prime suspect is Bruce Bowman--the new man in Clare's life. Bruce is the perfect blend of rugged good looks and potent personality. Sit back and relax with a cup of coffee. 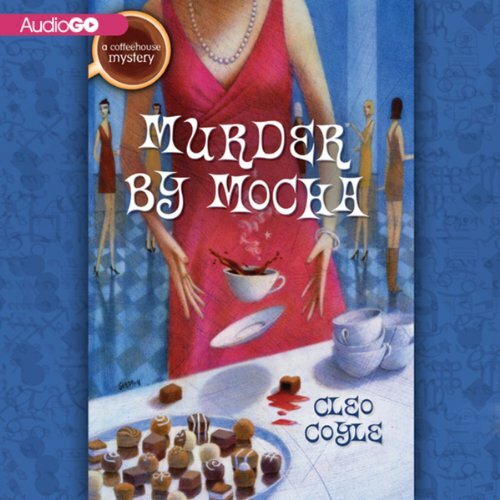 Fun mystery centered around coffee & Fashion Week! 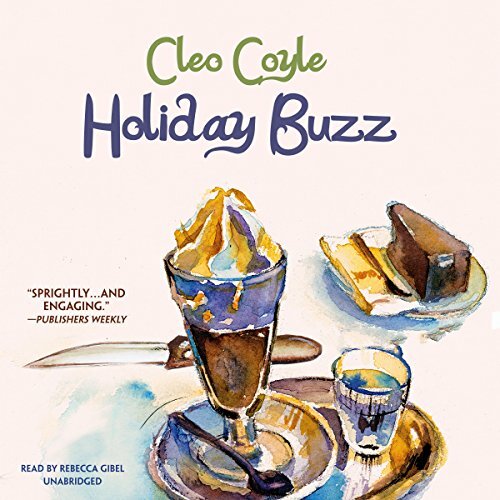 Clare’s daughter, Joy, is immersing herself in the foodie culture with an internship at Solange, one of New York’s hottest French restaurants - and she’s getting pretty intimate with the older, married Chef Tommy Keitel as well. Clare’s not buzzed about the relationship, but what twenty-something takes romantic advice from her mother? 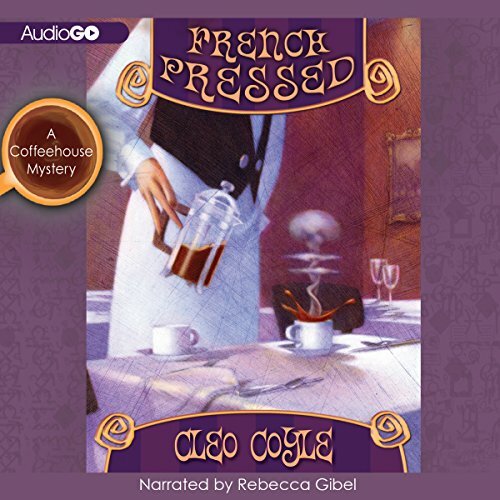 Resolved to keep a closer eye on Joy, Clare makes a deal to micro-roast and French press exclusive coffee blends for Tommy, a man she wouldn’t mind seeing roasted and pressed. 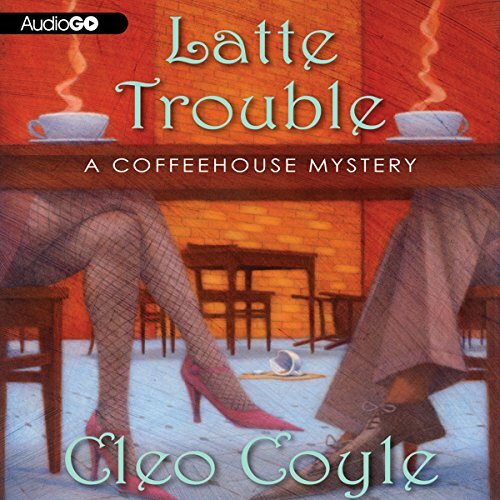 Murder in coffee house and restsurants!! 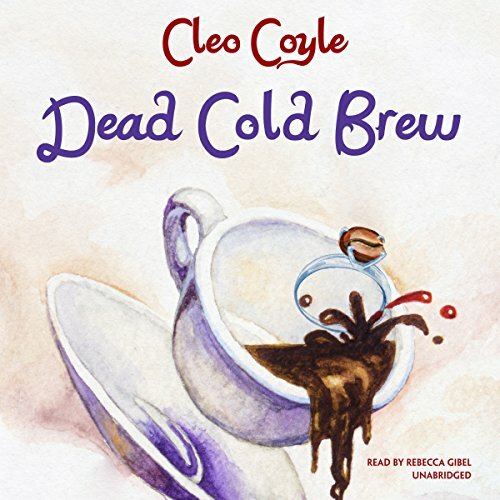 When an old friend of her ex-husband develops the world's first botanically decaffeinated coffee bean and smuggles it into the country, Clare Cosi believes it's a business opportunity she needs to investigate... at least until the first dead body shows up. 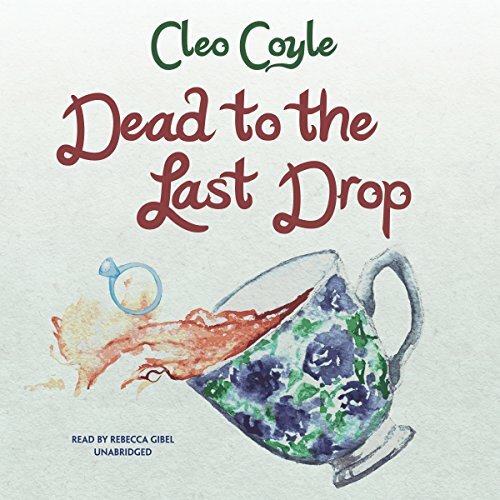 With casualties piling up and a complicated blend of old and new loves muddying the waters, it's up to Clare to find the murderer before one of her near and dears takes the fall. Otherwise, her latest addition to the menu will prove to be a real buzz killer…. 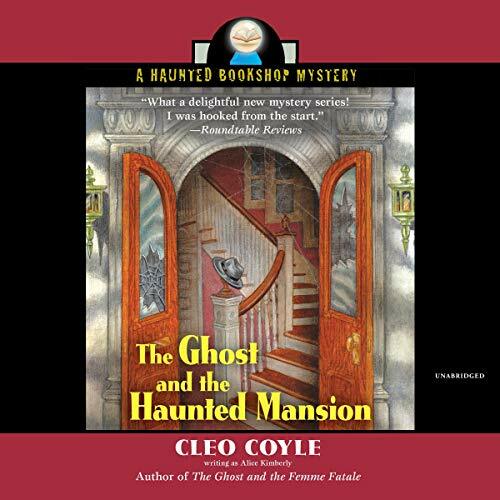 This is becoming a great cozy mystery series! When a car bomb nearly kills the charming young tech whiz Eric Thorner, Clare comes to his aid and receives a priceless thank you. Not only does the billionaire buy her a barista's dream espresso machine, he hires her for an extraordinary project: creating the world's most expensive coffee blend. 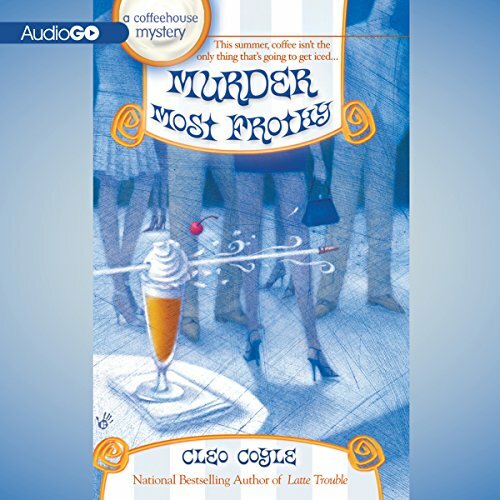 The police arrest Eric's alleged attacker, yet death continues to surround the unlucky mogul, leading Clare to question whether the lethal events are premeditated or merely freak accidents. 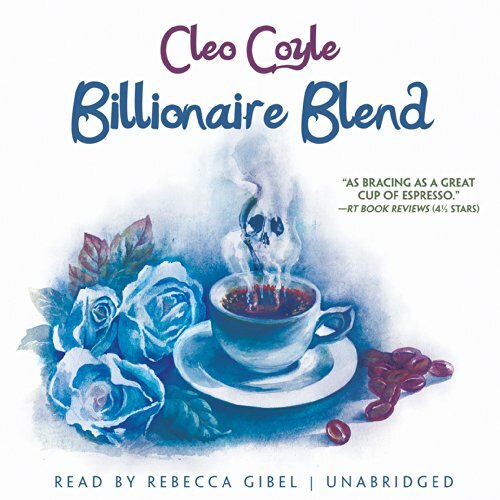 Clare Cosi's new friend, millionaire David Mintzer, has an offer no New York barista could turn down: an all-expenses-paid summer away from the sticky city. At his Hamptons mansion, she'll relax, soak up the sun, and, oh yes, train the staff of his new restaurant. So Clare packs up her daughter, her former mother-in-law, and her special recipe for iced coffee for what she hopes will be one de-latte-ful summer. 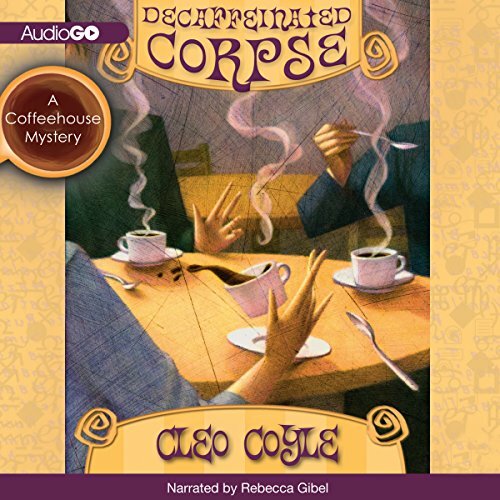 Great coffee based cozy mystery! 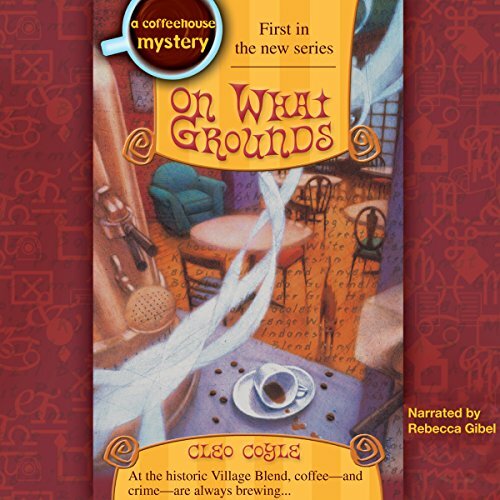 A shocking hit-and-run in front of her Village Blend coffeehouse spurs Clare Cosi into action. 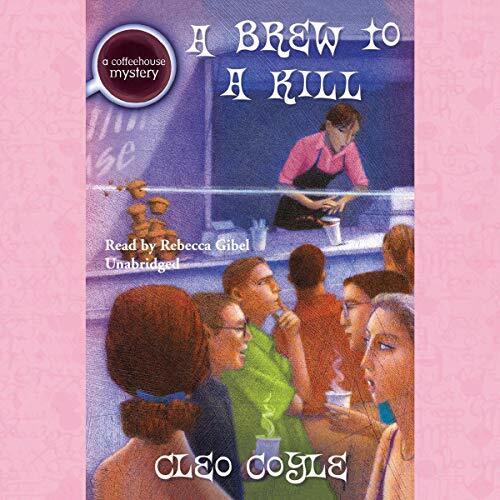 A divorced single mom, Clare is also a dedicated sleuth, and she's determined to track down this ruthless driver who ran down an innocent friend and customer. In the meantime, her ex-husband, Matt, the shop's globetrotting coffee buyer, sources some amazing new beans from Brazil. But he soon discovers that he's importing more than coffee, and Clare may have been the real target of that deadly driver. Great series! Lots of fun! Fairy tale fever has descended on New York City. Broadway fans are flocking to Red Riding Hood: The Musical; museums are exhibiting art inspired by the Brothers Grimm; and Clare Cosi gives her coffee truck a "Jack and the Beanstalk" makeover for a Central Park festival. Clare's coffee hunter ex-husband contributes a bag of African beans with alleged magical properties, and his octogenarian mother entertains customers with readings of the grinds. But Clare remains skeptical. The perfect proposal leads to a chilling cold case. Coffeehouse manager Clare Cosi sheds tears of joy when her NYPD detective boyfriend surprises her with an engagement ring. But her bridal bliss is put on hold when a chilling mystery brings a wave of deadly danger to those she holds dear. After everything Clare and Mike have been through, they deserve a little bit of happily ever after. So when Mike decides to put a ring on Clare's finger, Clare's eccentric octogenarian employer is there to help. While the engagement is steeped in perfection, the celebration is not long lived. 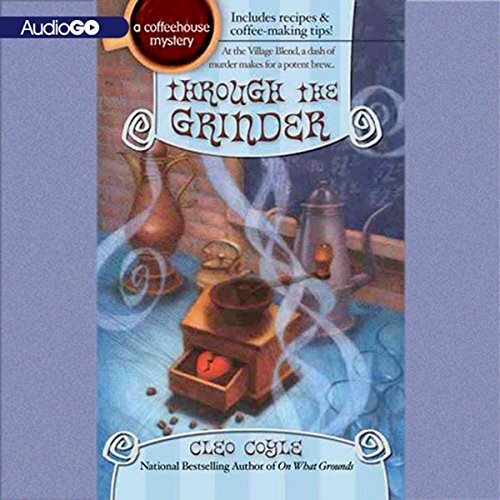 Clare's Village Blend coffee beans are being used to create a new java love potion: a "Mocha Magic Coffee," billed as an aphrodisiac. The product, expected to rake in millions, will be sold exclusively on Aphrodite's Village, one of the most popular online communities for women. But at its launch, one of the website's editors is murdered. 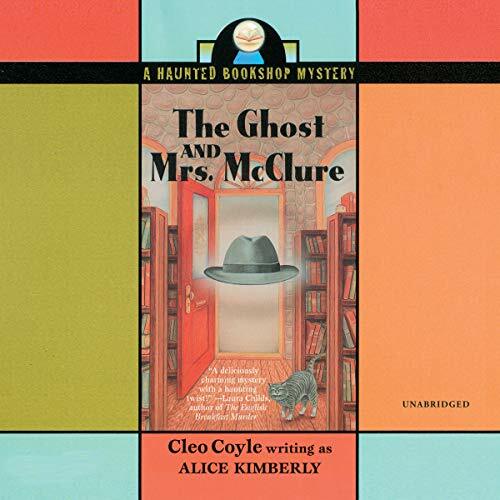 Clare is convinced a bitter killer wants the secret formula. Can she catch who's gone loco for mocha? At the Great New York Cookie Swap, pastry chefs bake up their very best for charity. Clare is in charge of the beverage service, and her famous Fa-la-la-la Lattes make the gathering even merrier. 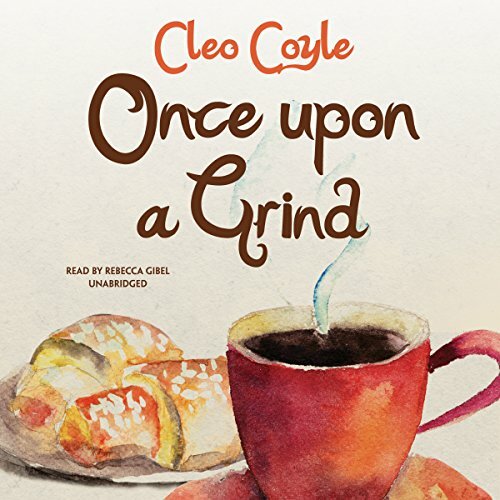 But her high spirits come crashing down when she discovers the battered body of a hard-working baker's assistant. Police suspect a serial attacker whose escalating crimes have become known as "the Christmas Stalkings". Clare'sboyfriend, NYPD detective Mike Quinn, finds reason to believe even more sinister forces are involved.